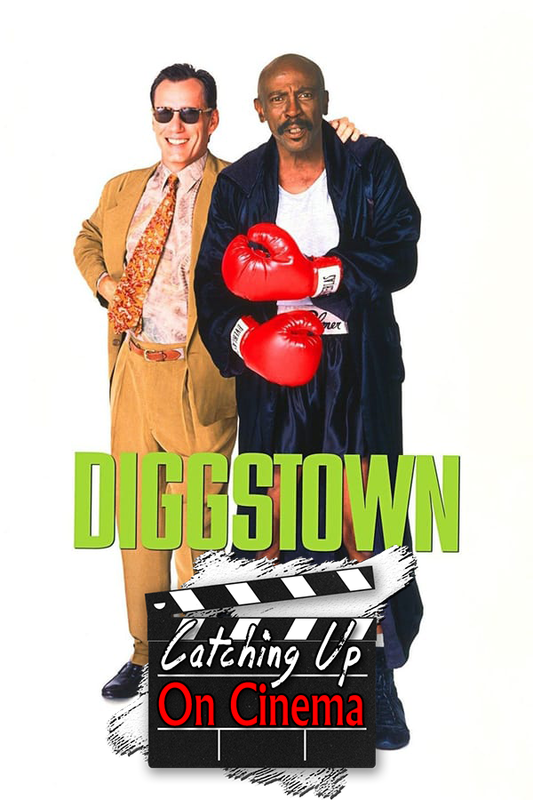 In this episode, Trevor has Kyle catch up on the 1992 boxing/gambling flick, Diggstown! James Woods and Bruce Dern trying to out-sleaze each other! Oliver Platt drinking 10 pitchers of beer! Jesus calling someone the “N” word! Inappropriate, 3rd act tone shifts!